FREE resources to teach healthy choices and behavior. 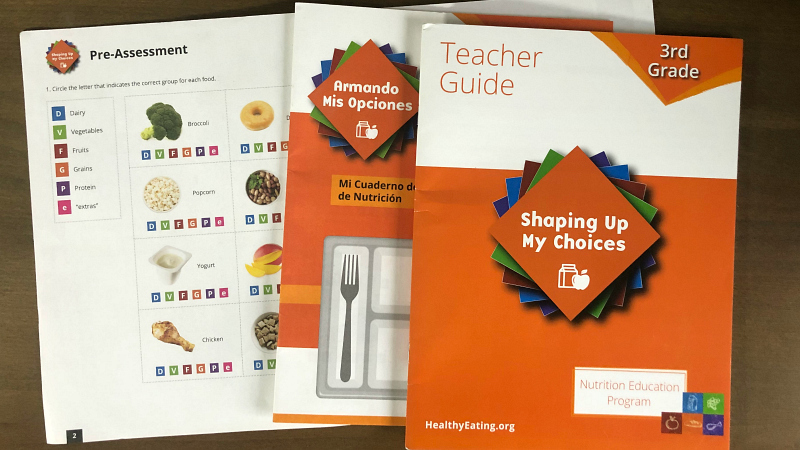 Shaping Up My Choices is a free nutrition education program FREE to California teachers. Since 1919, Dairy Council of California has been elevating the health of students and families. Get free workbooks, teacher guides, and more great classroom resources right here.